On behalf of the Nottingham St Patrick's day committee, we would like to say thank you to everyone who supported the parade this year. The sun was shining and the turnout was incredible to see. The people of Nottingham did St Patricks Day proud. Thank-you to everyone who came down and supported the parade. However, planning will soon start for Nottingham's 2020 St Patrick's day celebrations - if we have enough funding and support. If you feel you could help the committee by donating, or by volunteering your time or skills, please get in touch. We would appreciate the support to help make next year's festival another success. 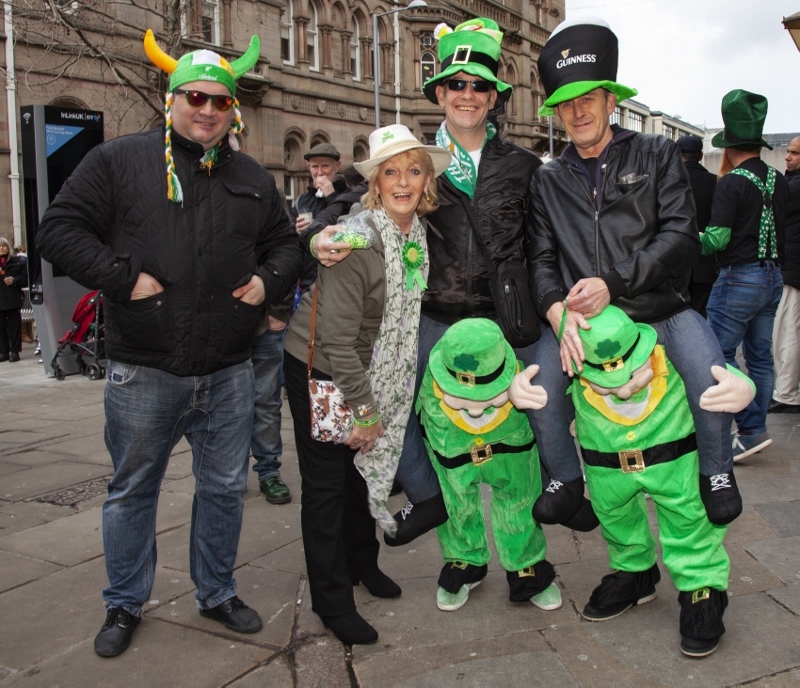 You can see all of St Patricks day photos taken from the days official photogher here. All photos taken by our event photographer, Graham Lester-George.